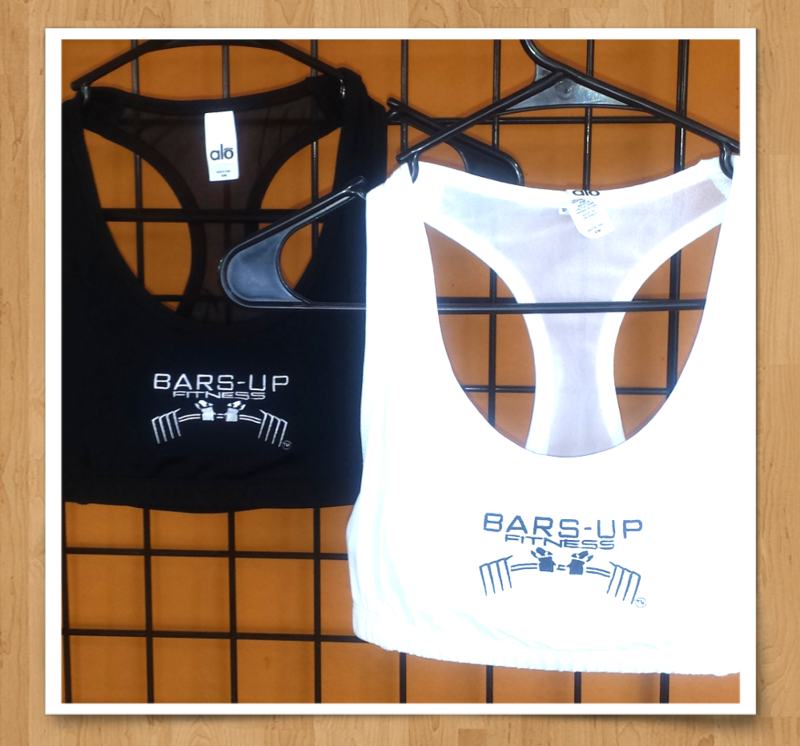 Bars Up Fitness Sports Bra provides the support you need during your favorite workout or physical activity. Now ladies can get the support the need and represent the brand they love during any sport or physical activity. 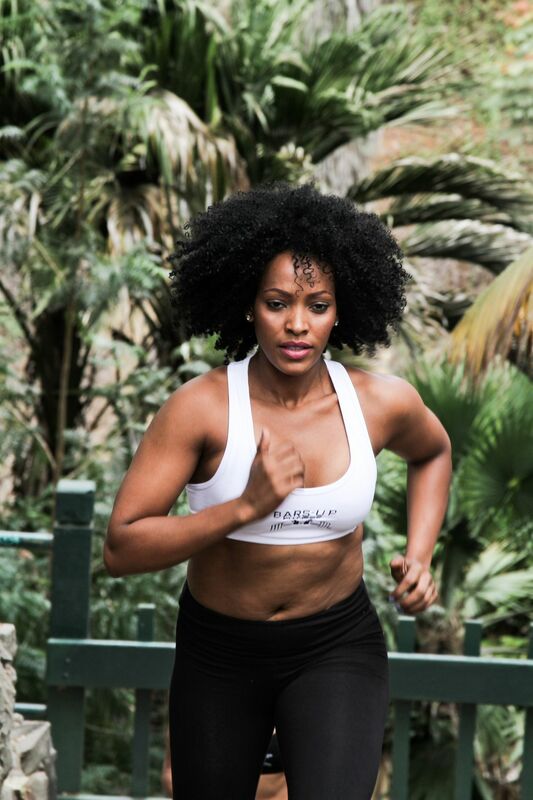 The Bars Up Fitness Sports Bra has a double layered racerback design, that provides extra support and mobility. The mesh racerback allows for increased ventilation during your workout.